Kobold Expedition Tools has opened its new headquarters in an exotic location, Merry Oaks Farm in Amish Country. The new facilities were opened by the event’s honorees, the founding fathers of Kobold - master watchmaker and the founder of Chronoswiss watches Gerd-Ruediger Lang, explorer and Kobold ambassador-in-chief Sir Ranulph Fiennes, as well as Carnegie Mellon University professor Jack Roseman. Merry Oaks Farm is located in Mercer County, 60 miles north of Pittsburgh. The 170-year-old farm is surrounded by 100 acres of woodlands, divided by a stream over which sits a historic covered bridge. 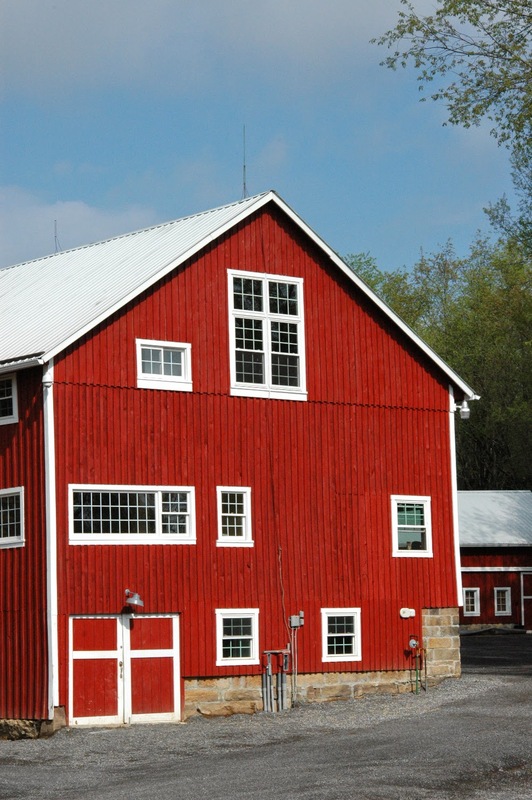 Its original barn, was renovated for four years before Kobold could set up its manufacturing facilities and business operations. Kobold also inaugurated its new and expanded manufacturing facilities, where the company now enjoys the benefits of vertical integration. Its capabilities include the fabrication of case and movement components, dials, hands and leather straps. Today, Kobold also produces knives for use by explorers, field scientists and the military. Made of a patented material, SM-100, which is 100% non-corrosive, anti magnetic, and 20% lighter than steel, the knives perfectly complement Kobold’s line of so-called tool watches.